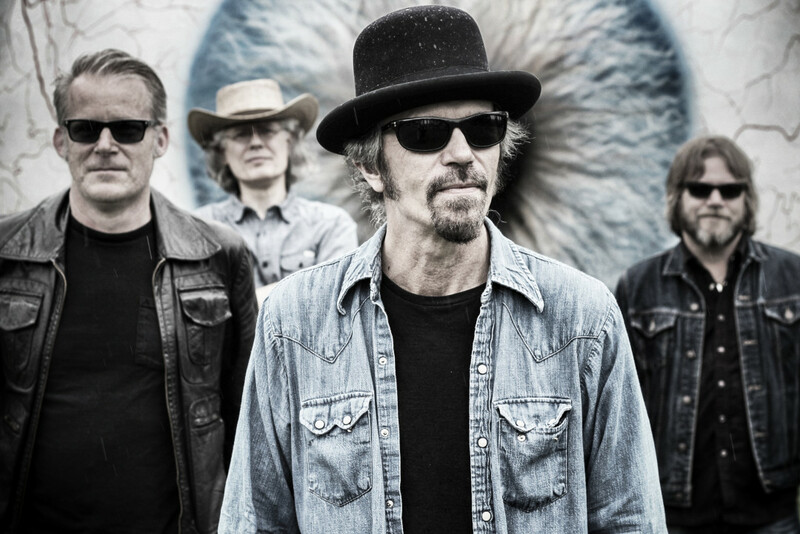 Long running St.Louis alt-rock outfit The Bottle Rockets have announced that their new LP 'Bit Logic' is due for release on October 12th via Bloodshot Records. This is the band's first new material since 2015's South Broadway Athletic Club and they are already out on the road in support of the record. Check out a stream of the title track and details of their upcoming shows below. Videos: The Dirty Nil perform "Pain Of Infinity"